On Set चित्रो. On Set चित्रो. 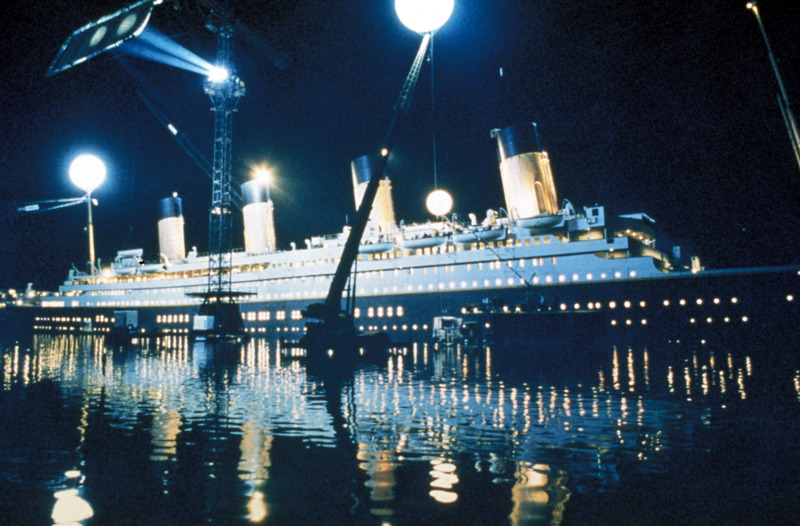 HD Wallpaper and background images in the टाइटैनिक club tagged: titanic james cameron rose dewitt bukater jack dawson kate winslet leonardo dicaprio rose & jack movie 1997.